Apex Facility Services, Inc in Plymouth, MA is a cleaning contractor. Do you spend a good amount of time ensuring that your office or business facility is well maintained? Why not hire professional cleaning contractors to maintain your workplace? 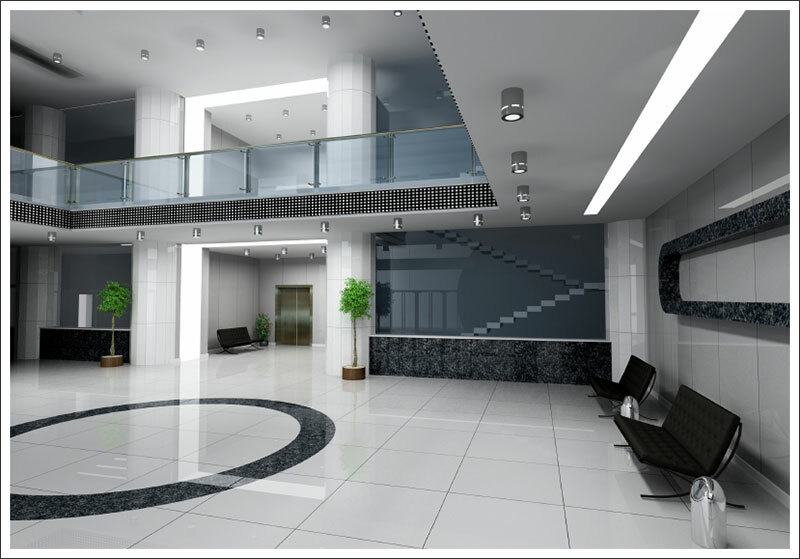 Call Apex Facility Services, Inc for complete cleaning and light duty maintenance services. We are licensed to serve the commercial clients of New England, New York, New Jersey ,Pennsylvania, Delaware and Maryland. Our services are available 7 days week, 24 hours a day. contact us to set up an appointment and discuss your cleaning and maintenance needs. Copyright © 2018 Apex Facility Services, Inc. All rights reserved.